We are currently looking for the following tutors. Buying a Drum Kit, Electronic or acoustic? Wirral Music Factory is a hub for all things music, located in Birkenhead, Wirral. Founded by musicians, for musicians and the musicians of the future, Wirral Music Factory with its central location and top facilities offers musicians everything they need to take their playing and learning to the next level. 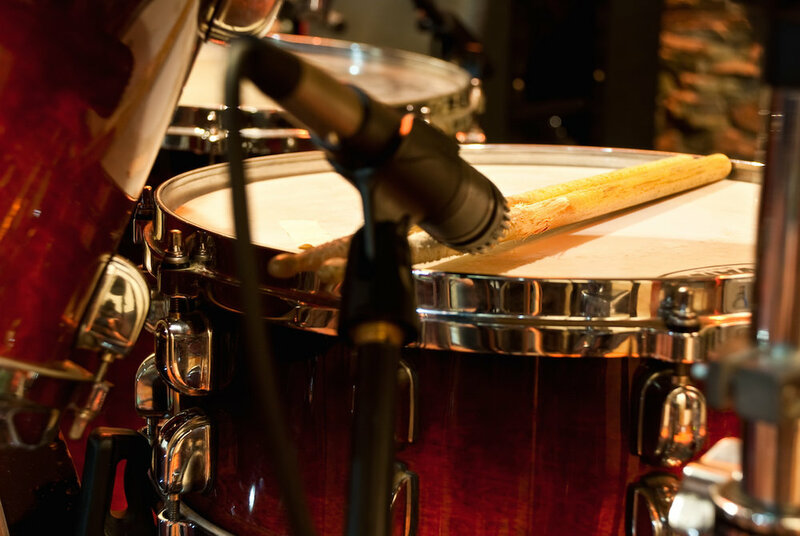 We offer a wide range of services ranging from instrumental lessons, recording facilities to band rehearsals and training classes. Whatever your musical needs, we can help! All our teachers are professional musicians who are currently active in the music scene. This gives them vital insight into what is happening currently within the music industry and coupled with their vast knowledge on their instrument makes them the perfect choice to help you progress to the next level on your chosen instrument or subject. We currently offer the following lessons. Thank you! We have sent an email to your inbox to complete signup.